The Miessence product lines use Aloe Vera as their base instead of tap water which can be contaminated with fluoride and chlorine. 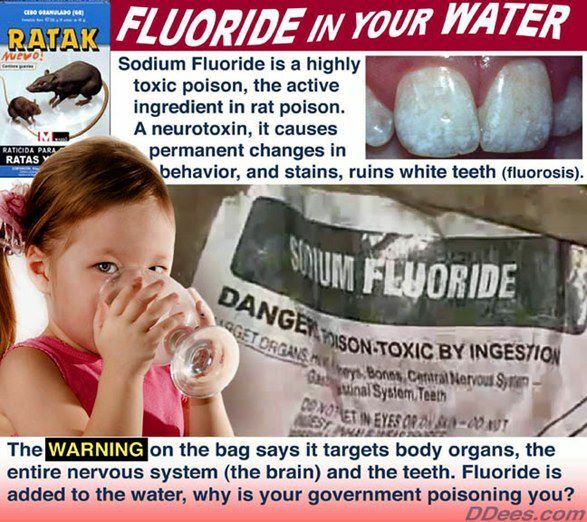 Dental fluorosis or mottling of the teeth is a first sign of chronic fluoride poisoning around 25% of children in areas with fluoridated water supplies are afflicted by. 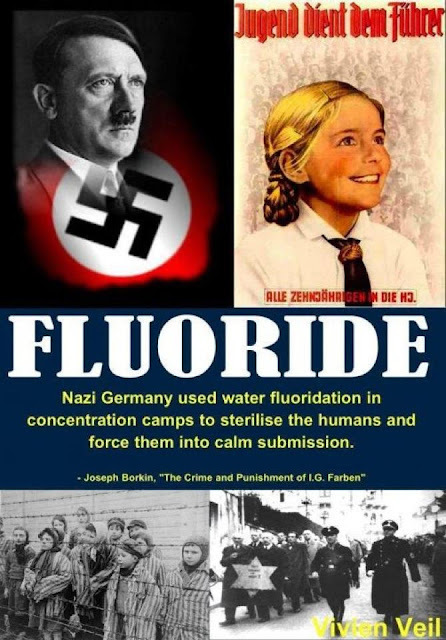 Some children in non-fluoridated areas may suffer from dental fluorosis from just the use of fluoridated toothpaste when brushing their teeth. Fluoride doesn't benefit teeth. 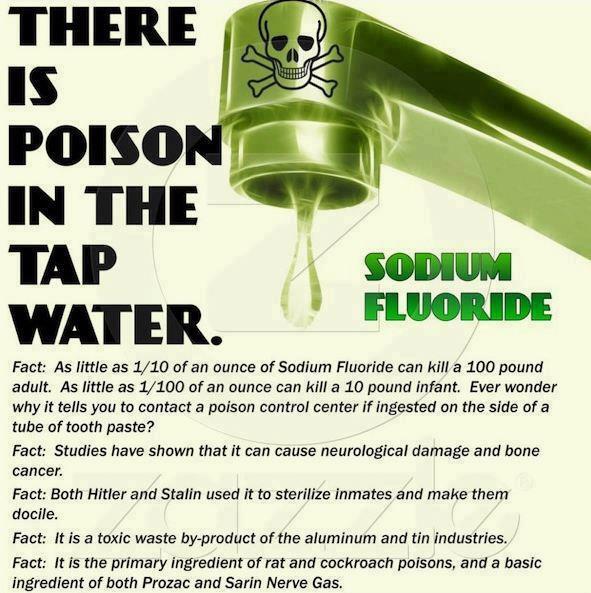 It first causes the enamel to harden, then to become brittle, and teeth to eventually crumble as a result of the cumulative effect of the fluoride ingested. There is also a significant increase in the incidence of bone fractures in the elderly in fluoridated areas, for the same reason, and contributed to by the consumption of pasteurised milk which also causes the calcium in bones to become porous and crumbly, as in osteoporosis.